Child abuse and neglect have devastating effects on children that can last a lifetime. Abuse and neglect can increase the possibility of a child having a developmental delay and long-term emotional disabilities. These children also have an increased risk of involvement in drugs, sexually risky behavior, and behavioral disabilities. Child abuse may be physical, sexual or emotional. Children who are experiencing abuse or neglect may show observable signs. They may be dropped off at school without appropriate clothing for the season, left without supervision too early at school or not picked up well after hours. They may have behavior problems such as acting out or getting multiple discipline referrals. 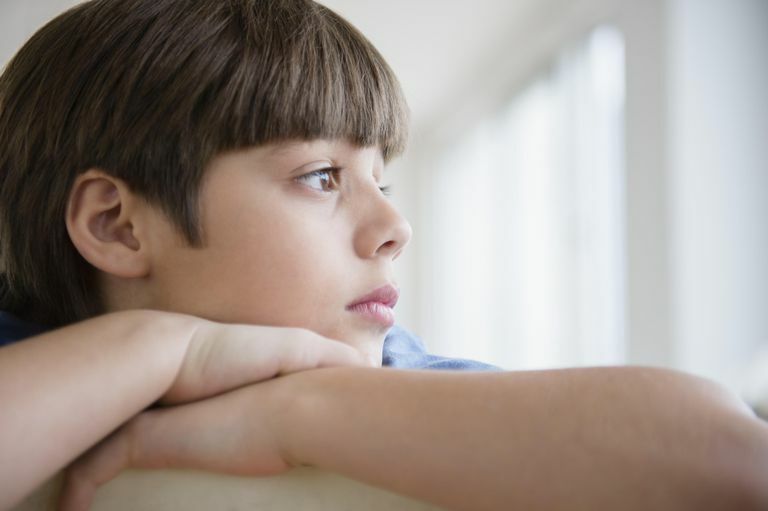 They may also show more withdrawn and emotional behaviors such as crying easily, keeping to themselves or difficulty relating to peers and adults. They are also at risk for poor school performance. Parents or other caregivers who abuse their children are often under a great deal of stress and may take out their stress on the children. They may feel as if there is no problem with their behavior toward the child. In such households, discipline tends to be severe, and physical punishment is the norm. Parents may be emotionally abusive, using harsh language, put-downs, and mocking behavior toward their children. Child neglect involves denying a child what he needs for basic survival. Inadequate clothing, nutrition, educational and emotional support are examples. Meeting a child's physical needs such as adequate housing, medical care or basic supervision are often problems in neglectful households. Children who are neglected are often poorly prepared for school and may miss school a lot. These children may steal from others in an attempt to get the things they need. They may appear unwashed and unkempt. They may be sick repeatedly for long periods of time. In some cases, children who are not adequately supervised will become involved in drugs or alcohol, and the parents may be unaware of or not care. Physical abuse occurs when an adult hurts a child causing injury. Physical injury may be caused by hitting, excessive spanking, cigarette burns (or other types of burns or scalds), shaking, kicking or other types of physical violence. Bruises, burns, and cuts in unusual places are possible signs of abuse. Bruises on knees and scraped elbows, however, are usually common injuries children get while playing. When parents and children give differing explanations for the cause of an injury, abuse may be a factor. Emotional abuse leaves scars on children that cannot always be seen. Emotional abuse negatively affects a child's psychological and emotional development and may have long-term effects on cognitive development as well. Most emotional abuse is verbal. In these cases, parents or caregivers continually put the child down, blame him for problems that he could not possibly have caused, call him names or use similar forms of verbal abuse. Emotional abuse may also involve non-physical punishment designed to humiliate, shame or terrify the child. School staff members are required by law to report incidents of suspected abuse of children. If you are concerned that a child may be the victim of abuse, it is important to contact the police to make a report. Reporting abuse is a critical first step in protecting the child and getting the family the help it needs to stop the cycle of abuse and neglect.